Most of the ocean acidification research conducted to date has focused solely on the biological impacts of declining seawater pH. 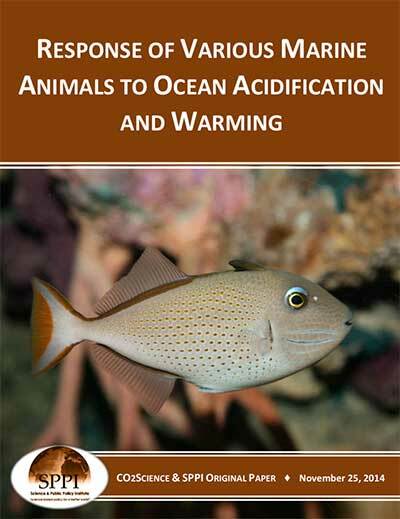 Few studies have investigated the interactive effects of ocean acidification and temperature. 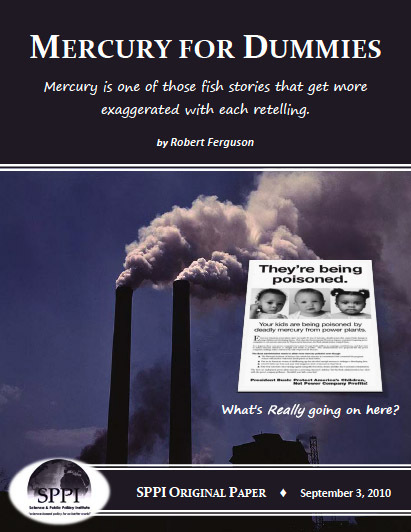 This summary examines what has been learned in several such studies of various marine organisms that challenge the alarming and negative projections of the IPCC on the matter.